Use for 1: 1/8 RC Car, 1/10 RC Car. We Support Drop shipping and Dealer. All the batteries are Brand New and Original! We got the battery directly from the factory, so we can give you more discount! If you want to have cooperation with us, please send us a message. Since the foundation in October 1998, Gens ace employees have been striving for the goal of building a stringent quality management system and providing customers with efficient services through constant technical innovation. We passed the ISO9001 quality certification and ISO14001 environmental national certification. Within a few years Gens ace have become OEM supplier of many domestic and overseas renowned firms and won their trust trough constant demand satisfaction, 80% of our products are exported and sold around the world. Gens ace has become a symbol of quality, safe and stable rechargeable LiPo batteries. Starting from the year of 2010, our own brand Gens ace has been accepted by overseas clients and now is the top and hot selling battery pack in the whole of the North American and European radio control market. 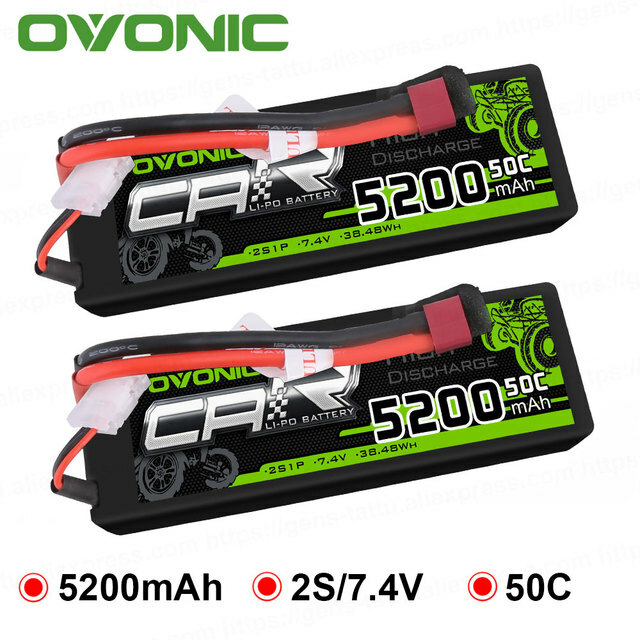 What we offer on this market is a high discharging and high capacity battery pack that complies with the technical difficulty requirements. Our goal is to lead the technology trend of the rechargeable battery industry, to accelerate the growth of battery firms in China, and enable battery products of China convince with reliance and win worldwide clients. Tattu, the sister brand with Gens Ace, both of them are moving under Grepow who is the world leading high discharge rate lithium polymer battery manufacturer. Tattu is designed specifically for the demands of the latest Unmanned Aircraft Vehicle which can be used in military, security, survey and aerial filming. Such as DJI, Cinestar, Droidworx and other UAV drones.